2. Select the “Mail” tab. 4. 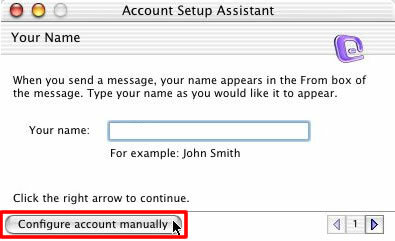 Select “Configure account manually”. 7. Enter your “Full Email Address”. 9. Select “Click here for advanced receiving options”. 11. 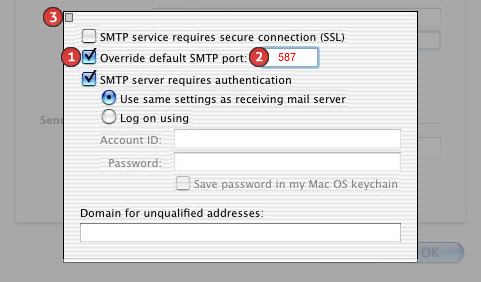 Enter mail.kdsi.net for the SMTP server. 12. Select “Click here for advanced sending options”. 15. Select the “Red circle” in the upper right hand corner to save your settings.